A photo taken this January on the Aberdeenshire coast during the height of Storm Gertrude with wind gusts of 85mph. 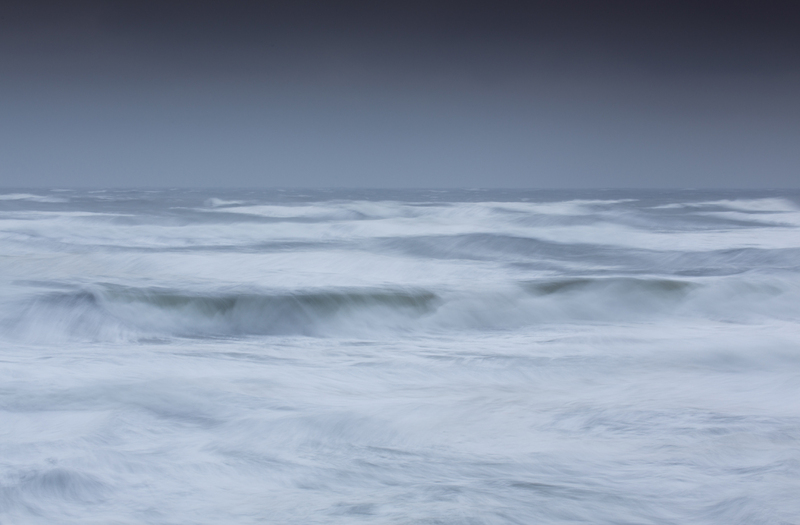 It was virtually impossible to take a photo due to sea spray constantly coating the lens. Wipe, wipe, wipe…… This was the only image that was usable.